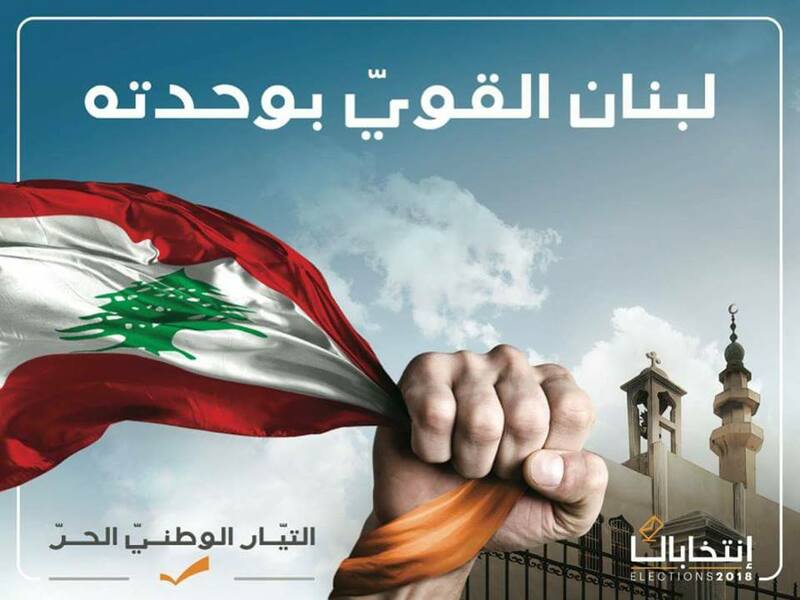 After trumpetting the strong Lebanon, Tayyar is back with specificities as to these strength - there's the kitschy image of a church near a mosque, that of a so far no-existent oil platform, and of course the man who gave birth to all the fanfare namely the current Lebanese president General Michel Aoun. 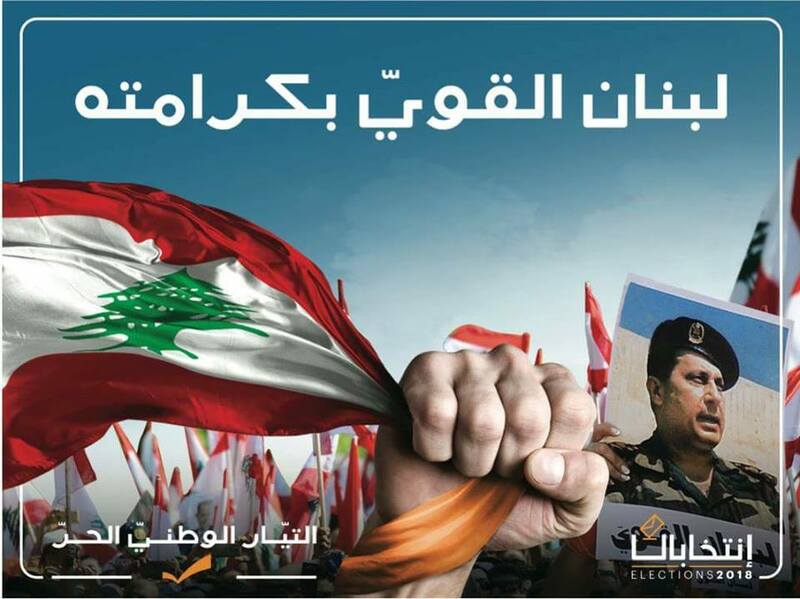 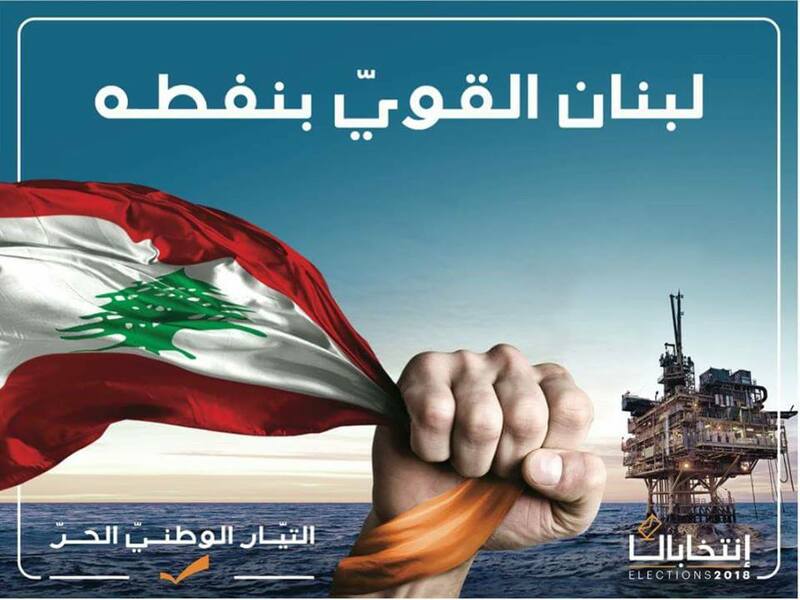 When you remember that these ads are targeting people who already vote for the Tayyar El Watai el Hurr (CPL or FPM) then it makes sense that they speak of generalities (and generals! ).